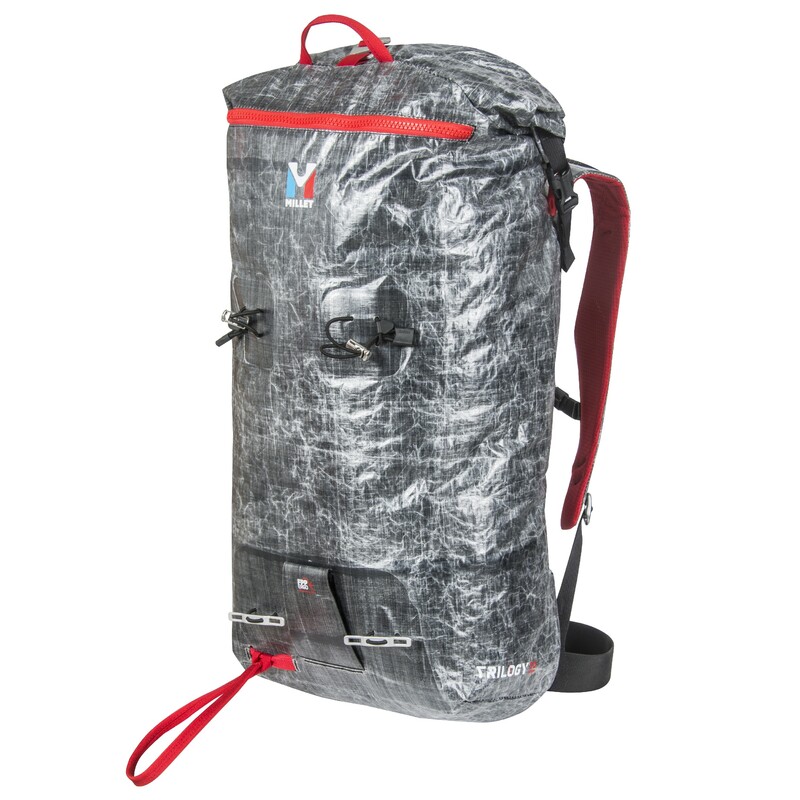 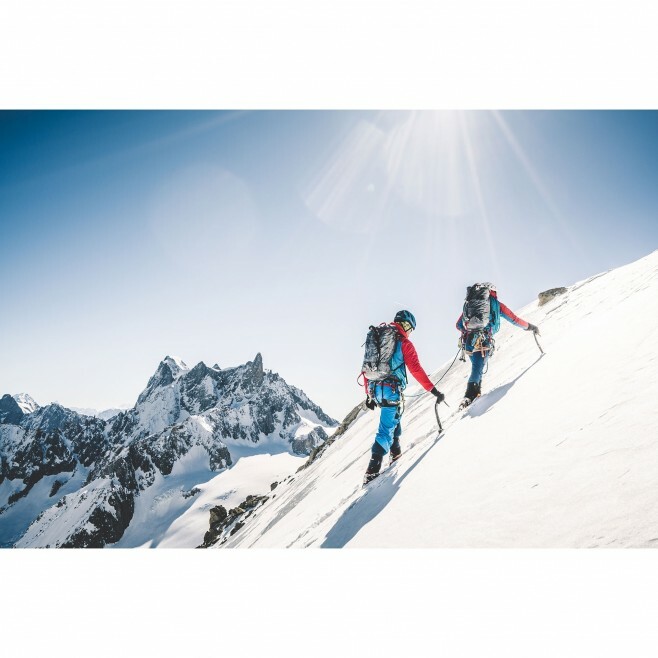 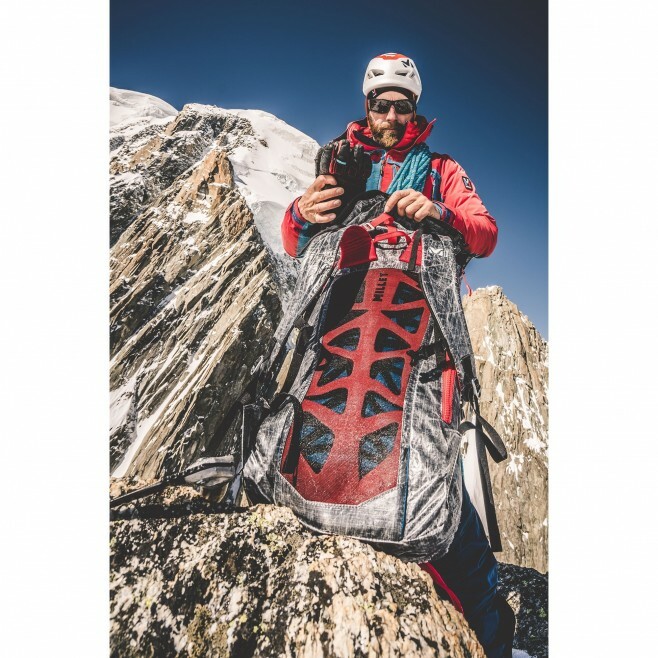 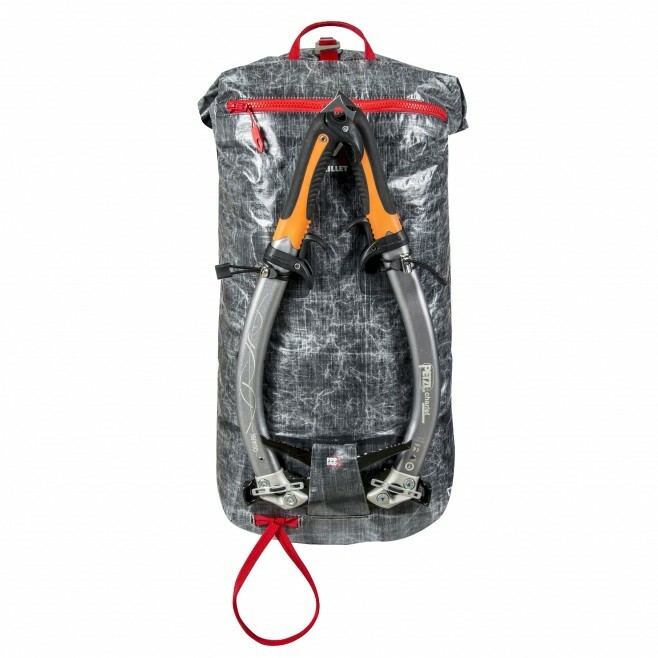 This 30L capacity backpack is designed for alpine climbing and will accommodate multiple day expeditions. 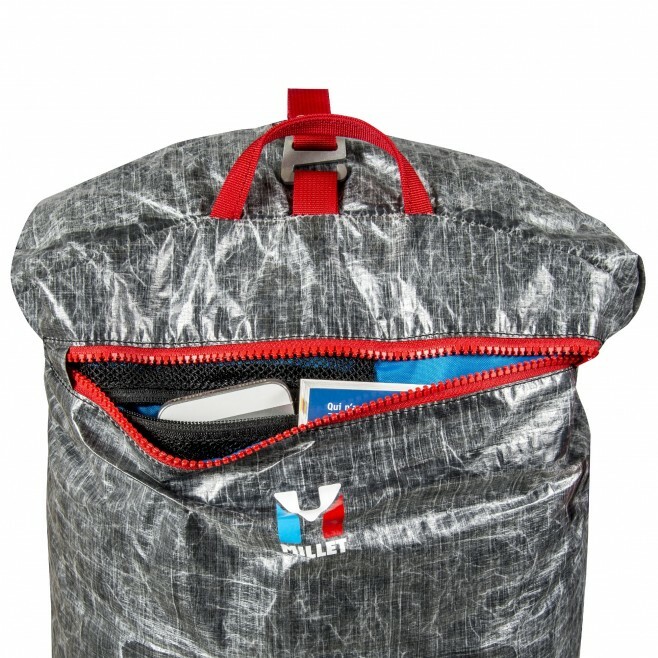 The fabric is woven with Dyneema, the strongest thread there is. 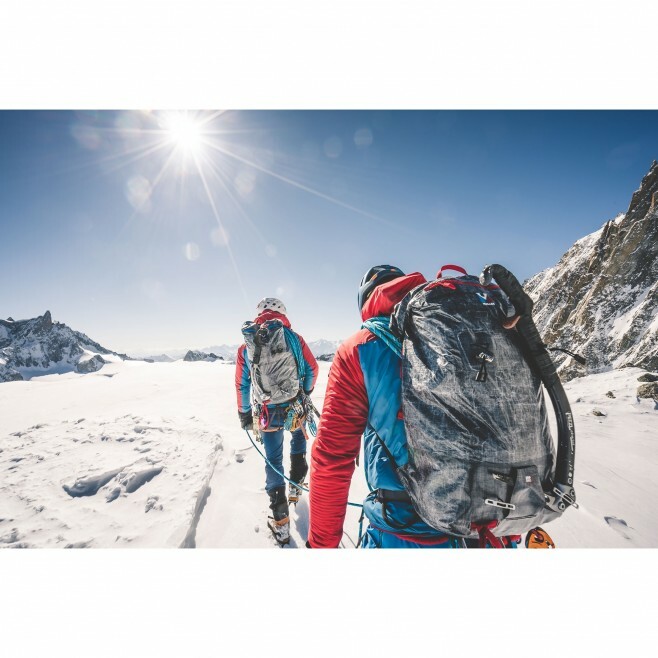 The major purpose of this backpack is to achieve the best resistance-to-weight ratio and its achieved with a minimal design using production technology. 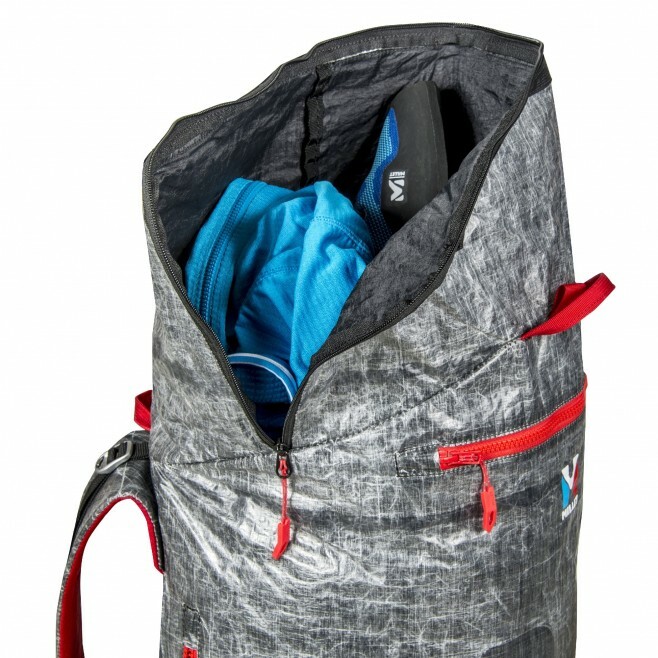 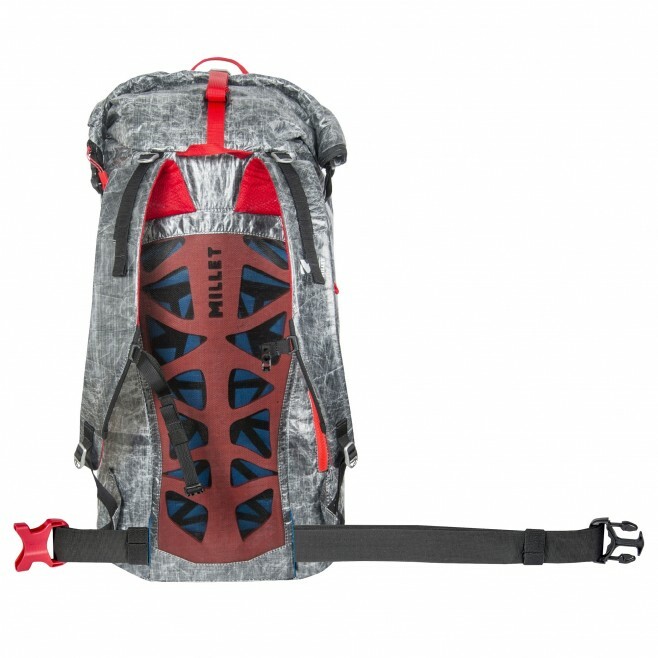 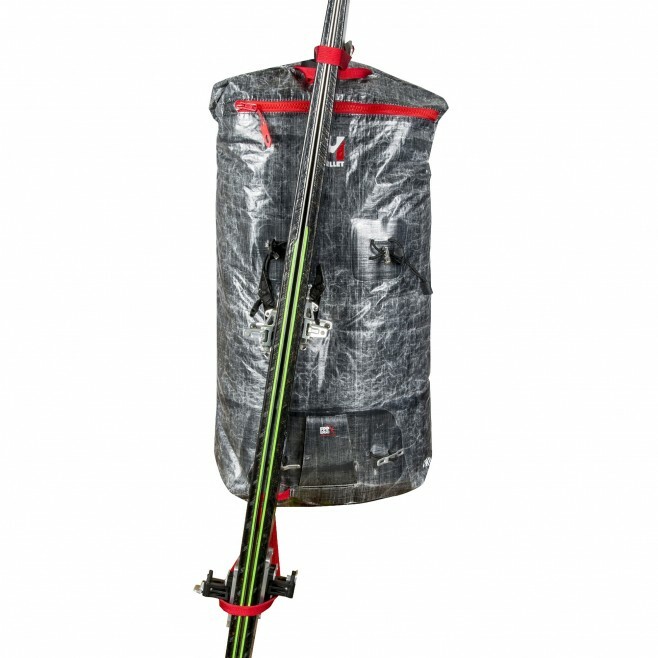 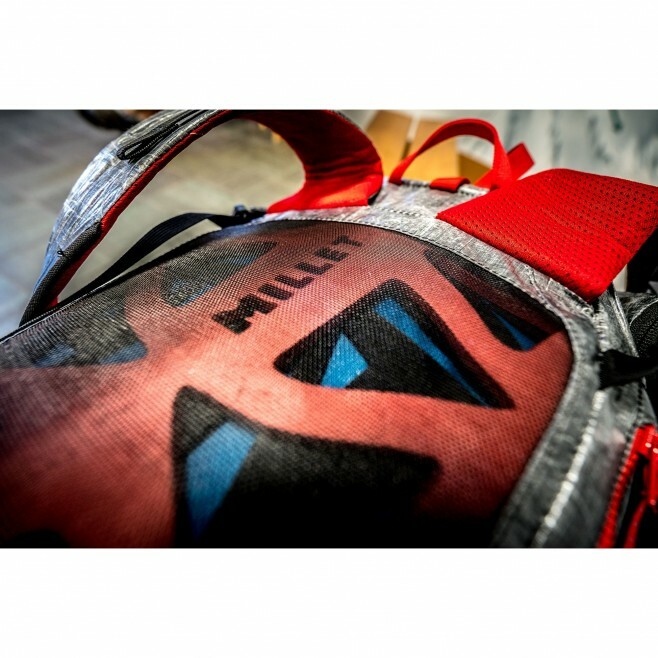 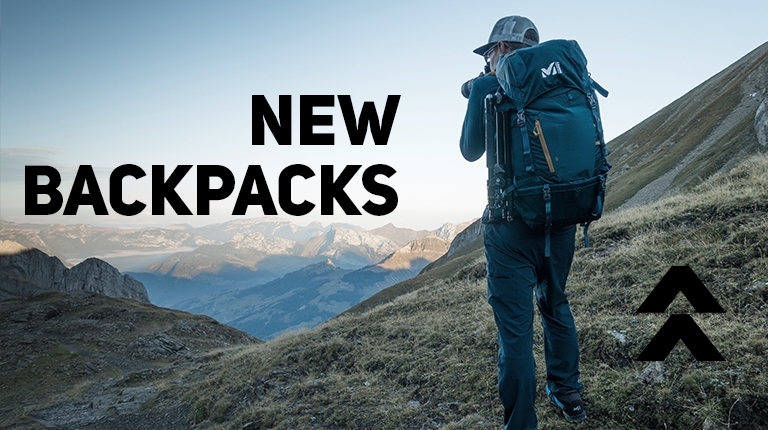 Straps are multifunctional and/or retractable (compression strap, hip belt, gear holder (ski and axe)) and a zippered lateral pocket gives direct access to the load. 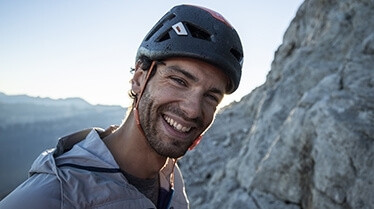 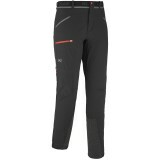 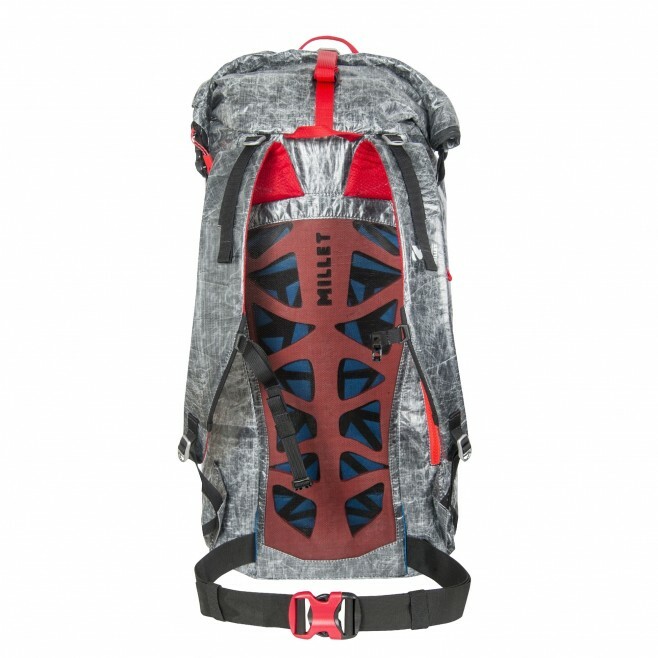 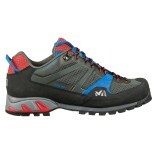 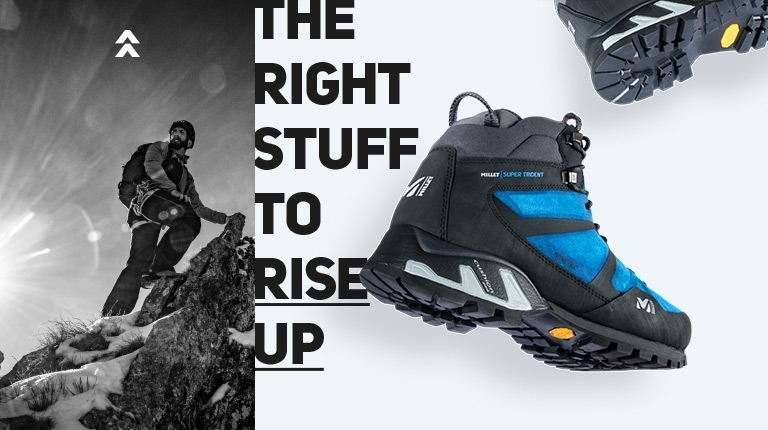 To provide maximum stability on steep and technical terrain, the back panel combines structure and comfort. 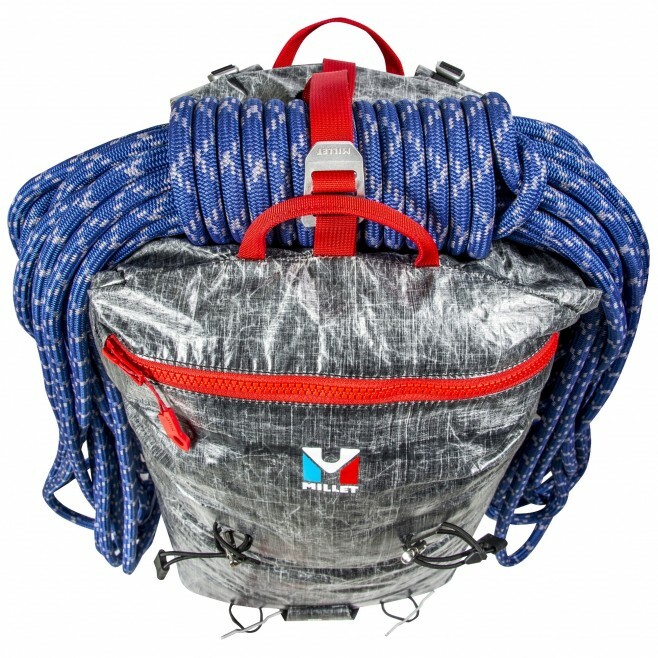 Dyneema is one of the lightest, strongest fibers around. 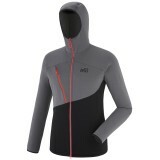 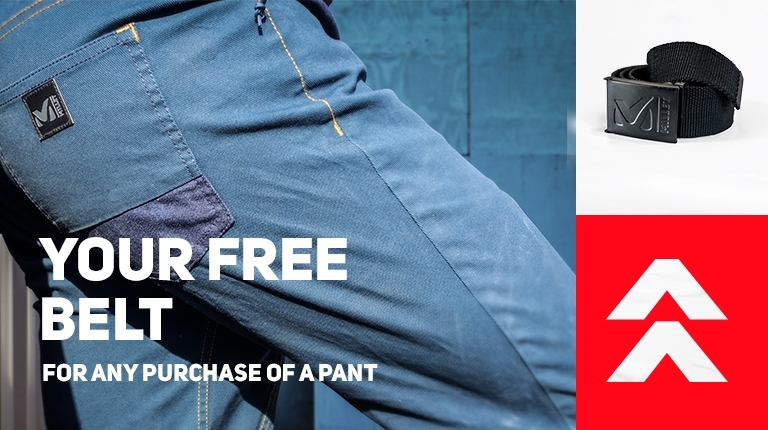 We use it for reinforcement purposes, in a 210 denier polyamide fabric.